Nickie the pug is outside catching some rays! 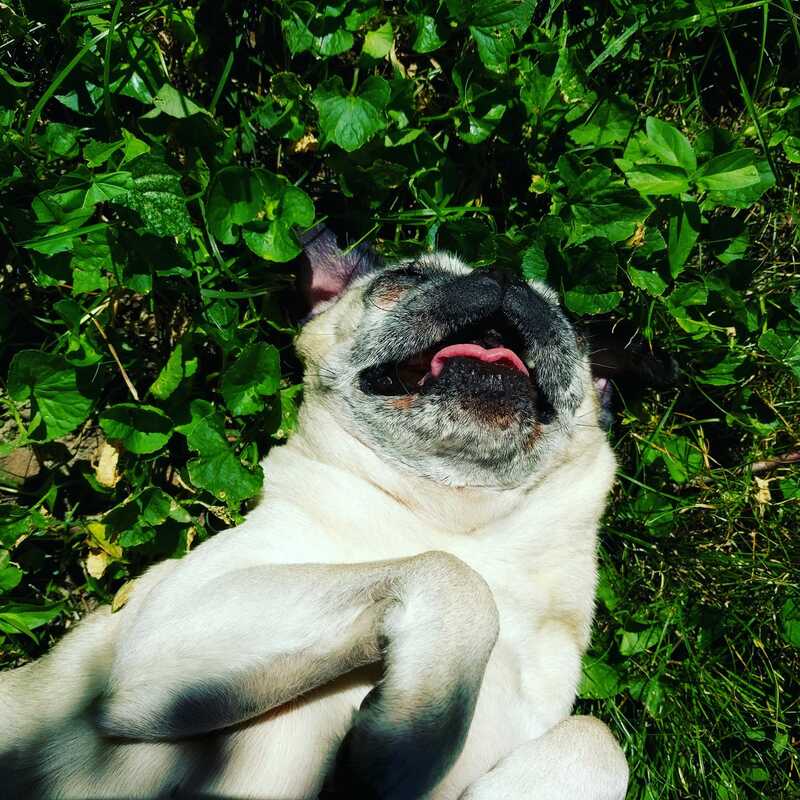 Nickie the pug is always up for outdoor adventures, and today she’s having fun outside soaking up all the sunshine. There are only a few days left until summer is officially over and fall begins, so she’s making sure to make the most of them!